Color-injected Postcards turning heads so fast, you'll need a neck brace! The world’s best Postcard just got better. How do you make a postcard more memorable? By fusing it with jaw-dropping color! Forget about sending fleeting texts or e-mails. When you check your mailbox and see these bad boys looking right back at you, your attention will be fixed. Whenever you have a message worth spreading, share it with Hotcards ColorFuse Postcards. Premium 48pt and double color 64pt thickness. Fuse your postcard with your choice of orange, red, pink, dark blue, light blue, green, or black inserts. Upload your own images and designs, or let our team of graphic artists help you. Postcard quality like you’ve never seen before. At Hotcards, we specialize in creating the unforgettable. All of our products are designed, printed, and delivered with your happiness in mind. 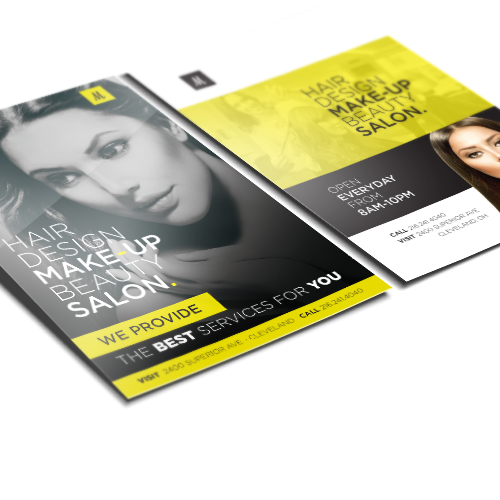 Our ColorFuse Postcards are no exception, when you choose Hotcards you can expect everything you would from a luxury printing provider—except the price. Vibrant colors are produced using a full four color build of cyan, magenta, yellow and black. This method allows for any number of colors to be printed, ensuring stunning results!  ColorFuse paper stock is available with this product. Choose from multiple thicknesses and multiple insert colors! 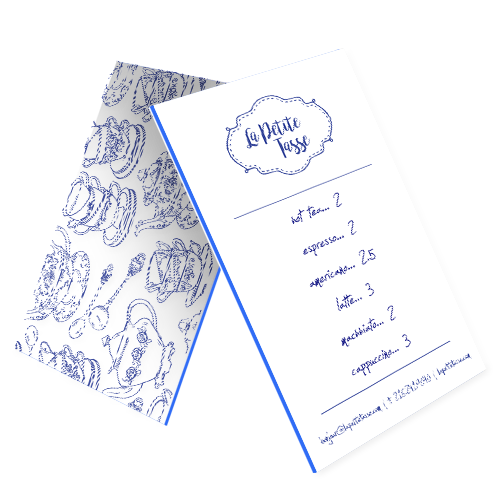 This product comes in multiple thicknesses, giving you the option to choose how easily noticed your cards will be when caught in the shuffle! Our most luxurious stock ever, ColorFuse comes with several different insert colors, which let’s you create the HOTTEST cards on the block! Our products are made to last! This is why we use only the most durable materials. Interested in a custom sized piece? Just call or email us today! 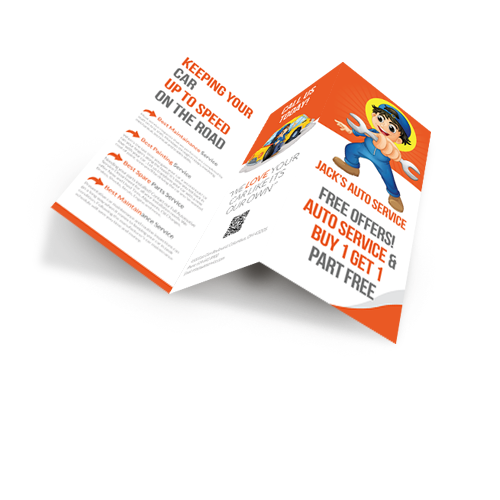 Flyers Make your event known to the world and spread your message with Hotcards flyers. Postcards Postcards remain among the most effective forms of marketing! 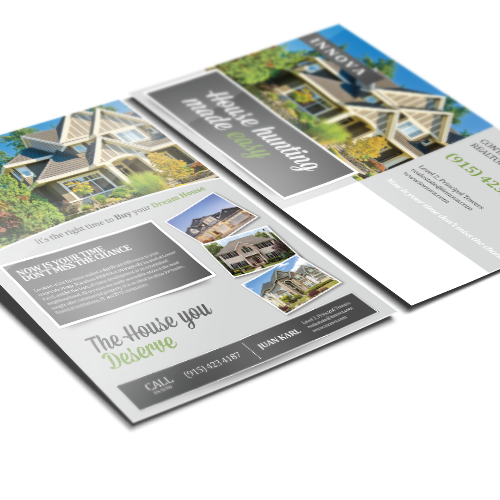 Brochures Let Hotcards help you create stunning, sales-generating Brochures! 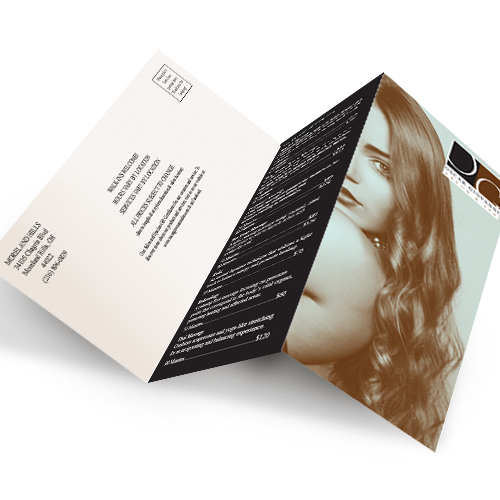 Mailing Brochures Brochures with mailing separate you from the crowd in this digitally-infested world!